There are times when we want to lookup a value in an excel table using both the rows and columns. 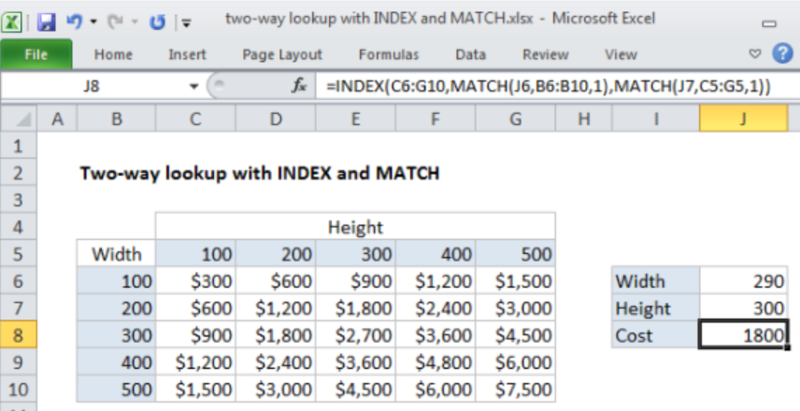 To do this, we need to build a formula that is based on a two-way lookup with INDEX and MATCH as explained in this article. This formula carries out approximate match. This means that you need to first sort the data before you apply it. The INDEX function forms the backbone of the formula. 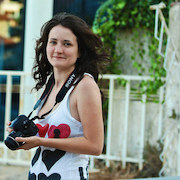 This function retrieves the value from the data as supplied in range C6:G10. This is based on a row number as well as column number. The MATCH function then comes in to help get the row and column number. This function is also configured to approximate match by setting the third argument to 1, implying TRUE. Step 2: Indicate where you want the data to be located, i.e. in column H.
Step 3: Indicate the parameters, i.e. the width (4) and the height (7). CRITICAL REPORT Need. Help with INDEX/MATCH lookup and pivot.